← 3.5 ACRES BROWN CO. PILOTS DREAM! 4300 Acres Comanche Co This is a ranch that is too good to be true! This hunting and fishing ranch is a once in a lifetime ranch. Included on this ranch is some of the best hunting and fishing in Texas with 5 large lakes being 32 acres, 31.5 acres, 21 acres, 16 acres and lots of large stock tanks. There are a number of trophies on this ranch including 200 plus inch whitetail deer, trophy red stag, turkey, and black buck antelope. Therehave been bass over 13lbs caught out of more than one of the lakes. There is a nice 3750 sqft headquarters house that is awesome including a huge horse facility and large barns. There are two hunter’s houses that are being used for guided hunting and fishing trips. This ranch is a turn key set up hunting property. 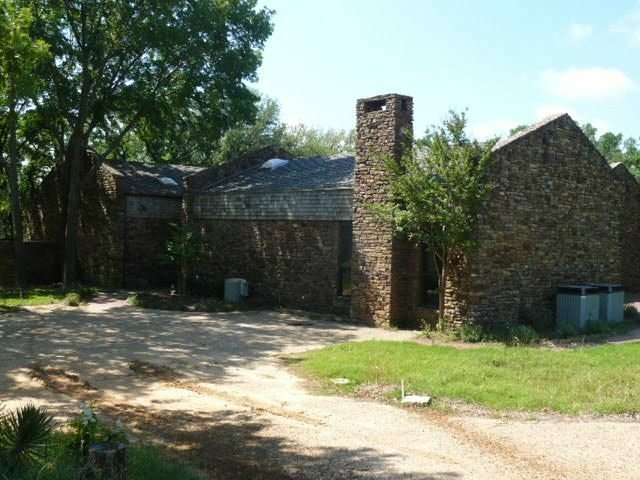 The is a heavily wooded ranch and is like nowhere you have ever seen! With large hills and canyons it comes with all the views and wildlife you would ever want. There is so much more to this ranch so call today for more info!